We are aware of the community's concern with regards to the item obtaining rates from the Gachapon Machines as of the recent update. 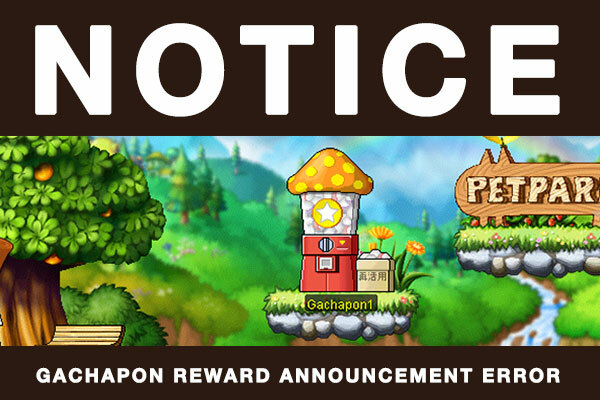 We'd like to assure everyone that the items in the Gachapon Update are available as intended, however we have escalated the issue of the absence of the bonus item announcement to our developers. Rest assured that they are currently looking into this issue and will work to resolve it by the next Server Check. Aside from the above issue, we would like to take this opportunity to update on several other issues that has also been taken note of and escalated to the appropriate development teams.